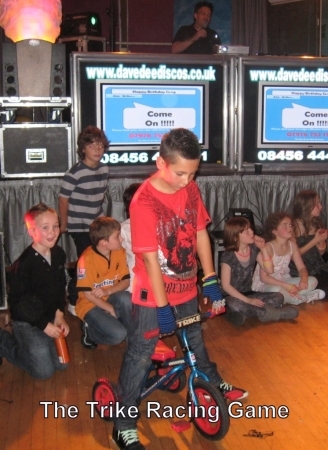 Children's Disco’s are a large part of what we do, mores to the point we do them well. 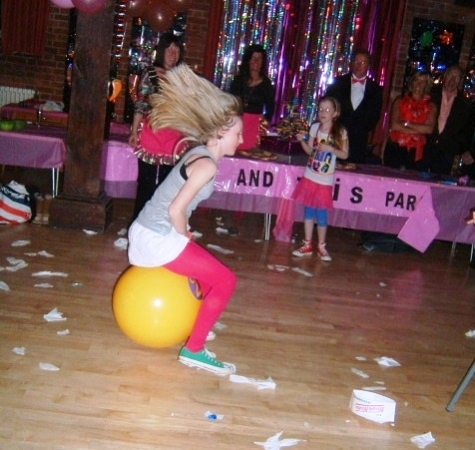 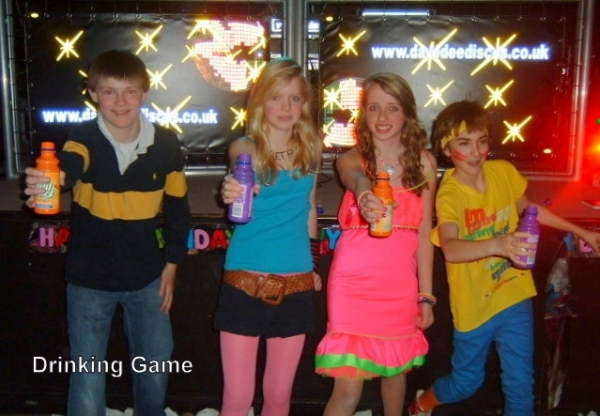 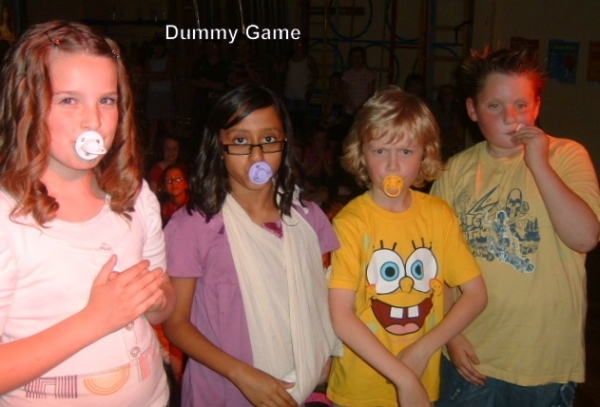 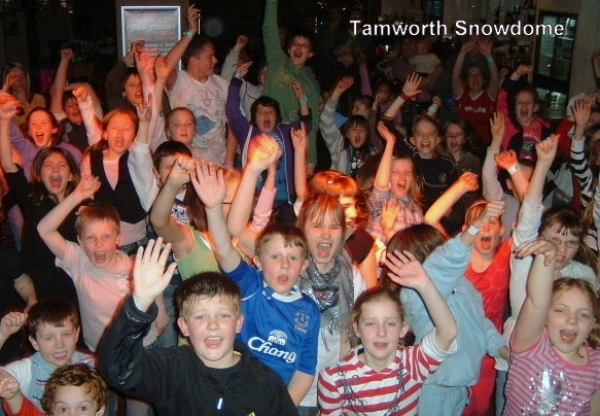 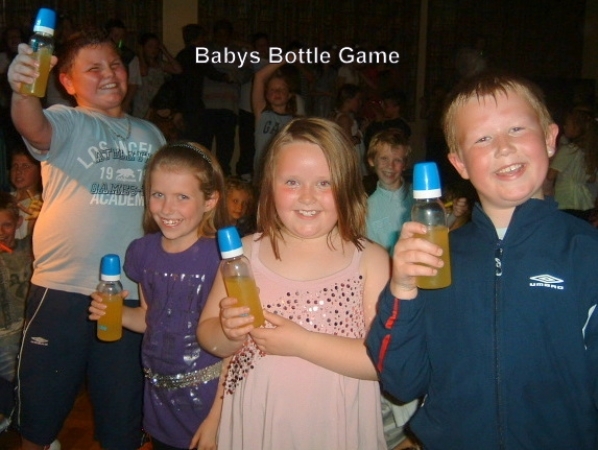 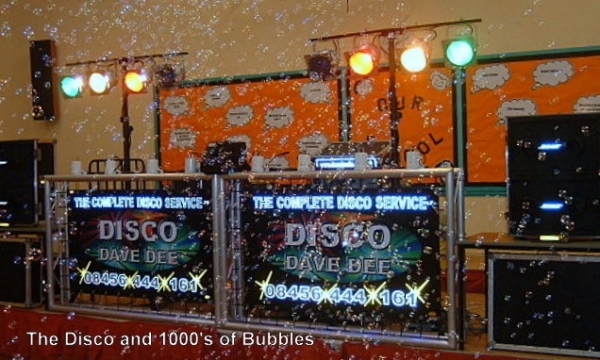 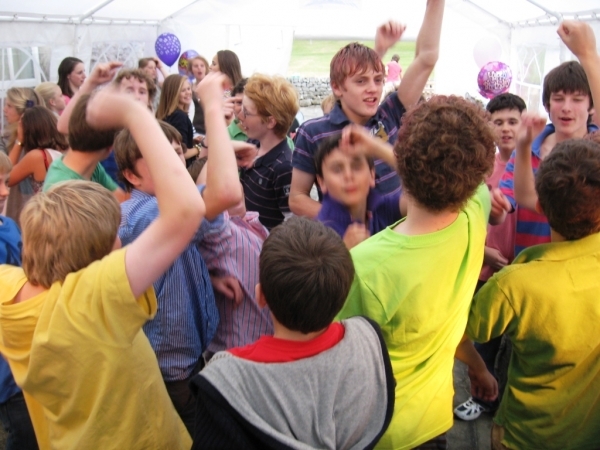 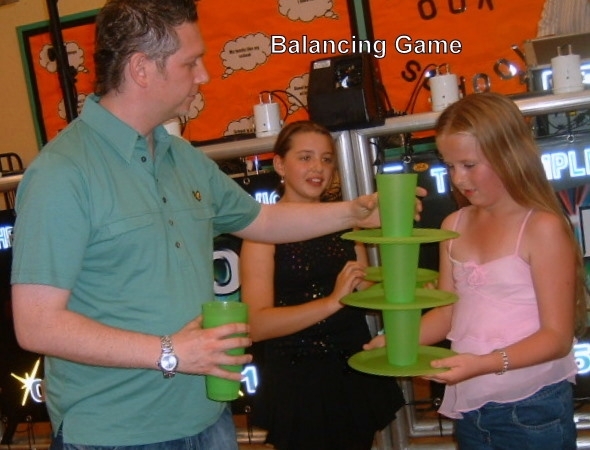 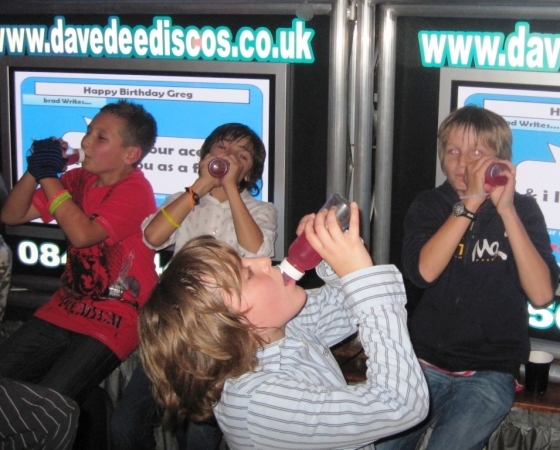 We have been providing childrens discos in Derbyshire for a number of years. 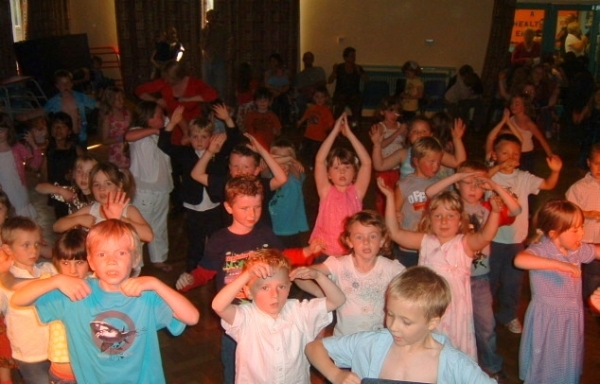 Entertaining children is a speciality, there are very few childrens DJ's in Derbyshire capable of entertaining children in a professional and more importantly successful way as we do. 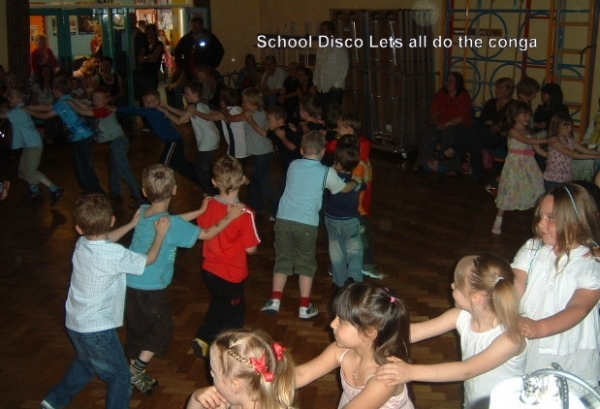 All our DJ’s are CRB checked and truly experienced in entertaining children & young people.... it’s not as easy as we make it look. 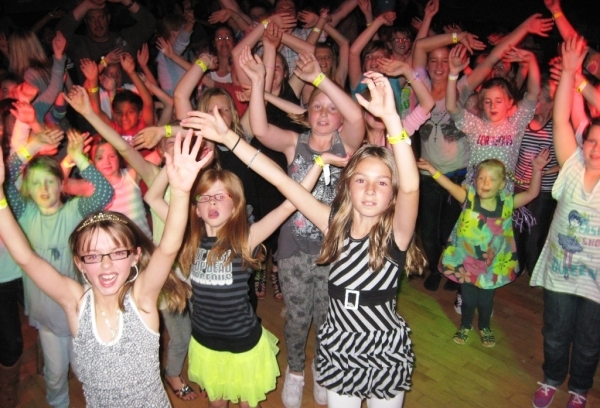 Parties from as young as 5 right up to teenagers have to be seen to be believed, not only do you get a professional disco /DJ but you also get all the latest music, (as well as timeless classics and action songs) combined with, flashing lights, bubbles and games. 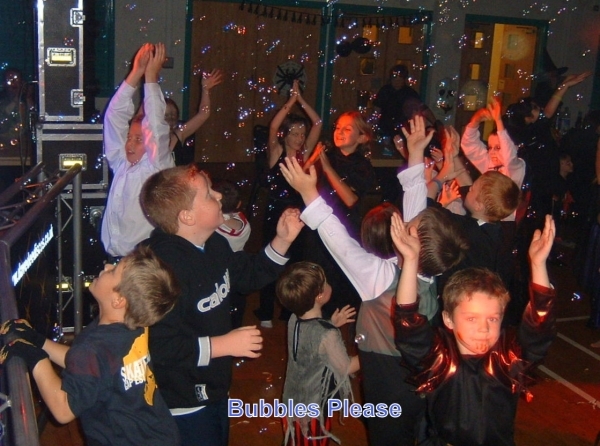 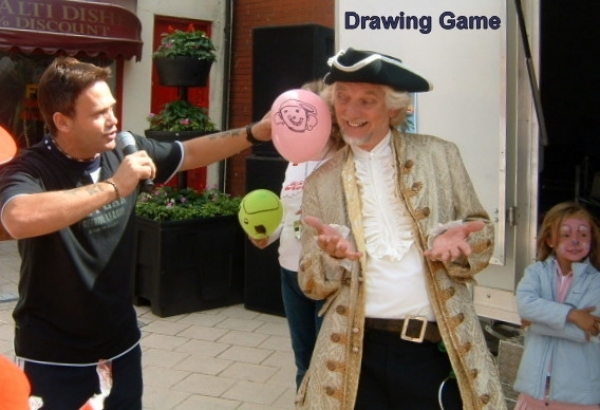 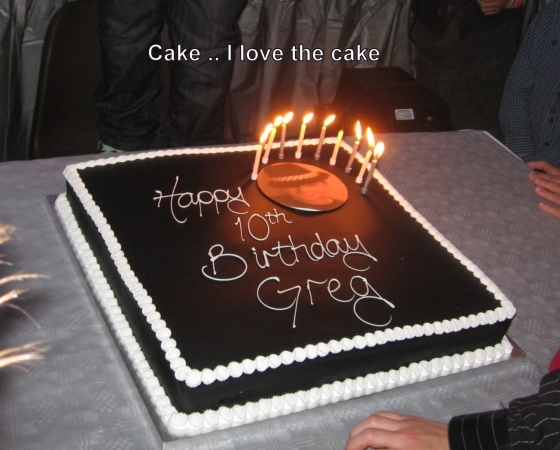 We will provide the music, lights, bubbles, fun and games. 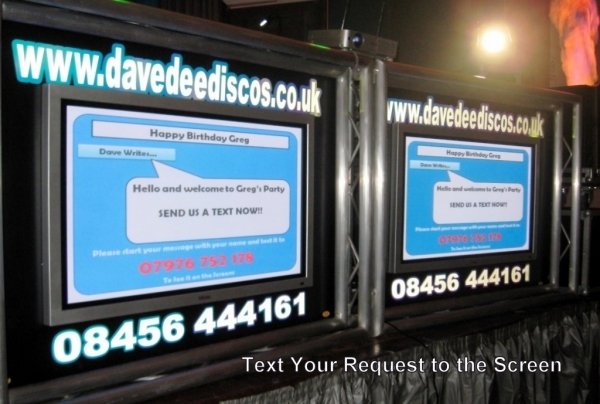 It's a total entertainment package where we do all the entertaining, while you get to sit back and watch.